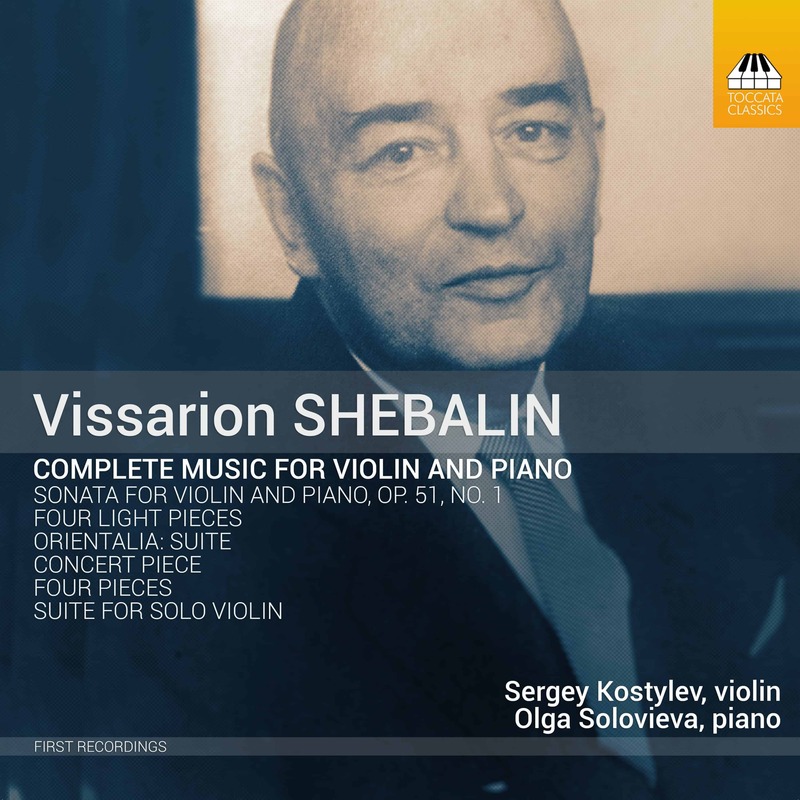 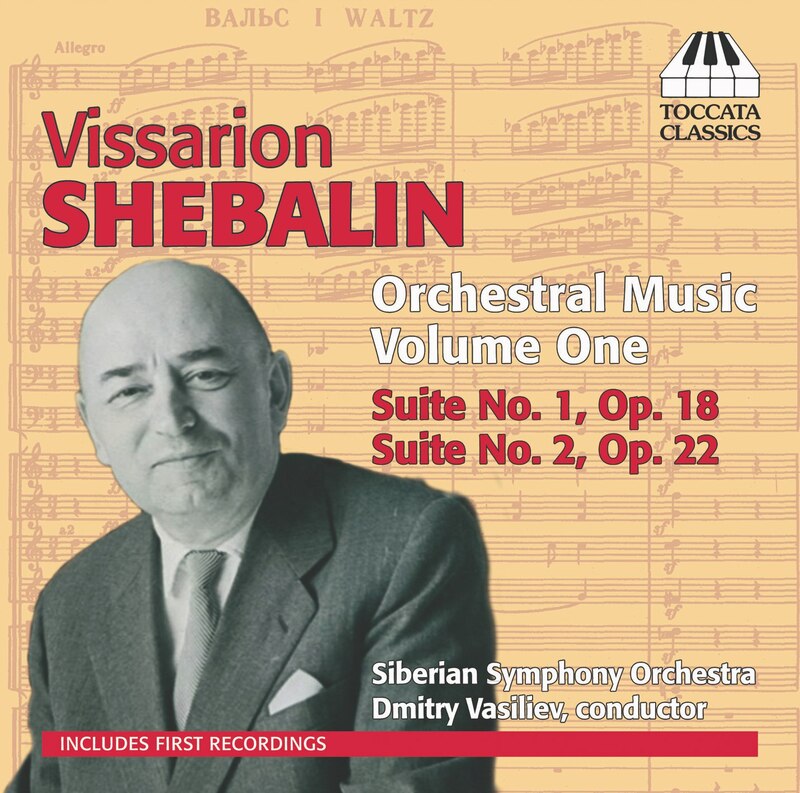 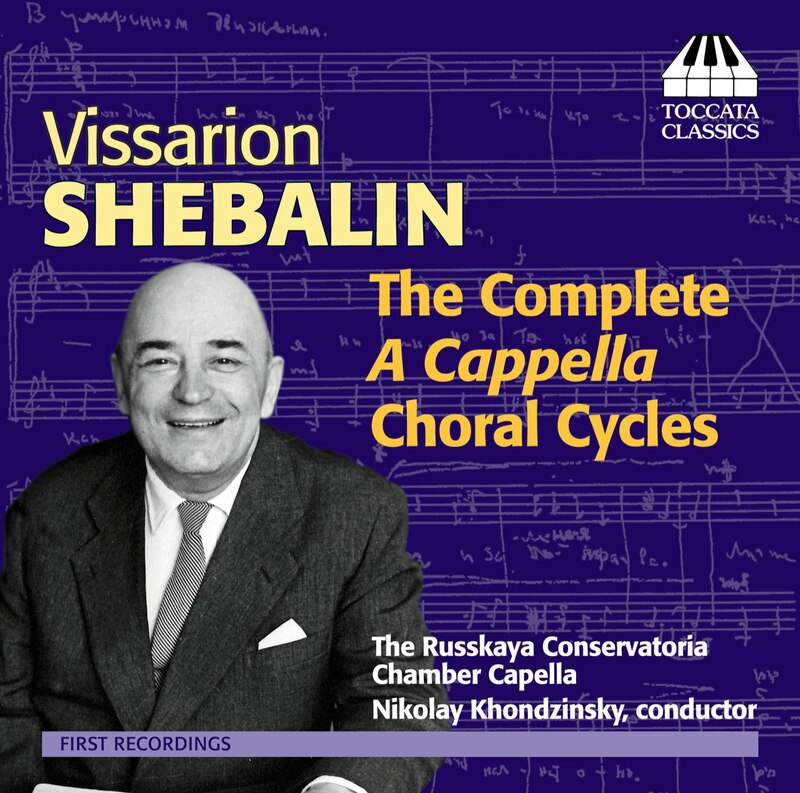 This first recording of the works for violin and piano by the Russian composer Vissarion Shebalin (1902–63) – a close friend and colleague of Shostakovich – reveals a surprisingly high number of unsuspected gems: music immediate in its melodic appeal but plumbing real depths of feeling. 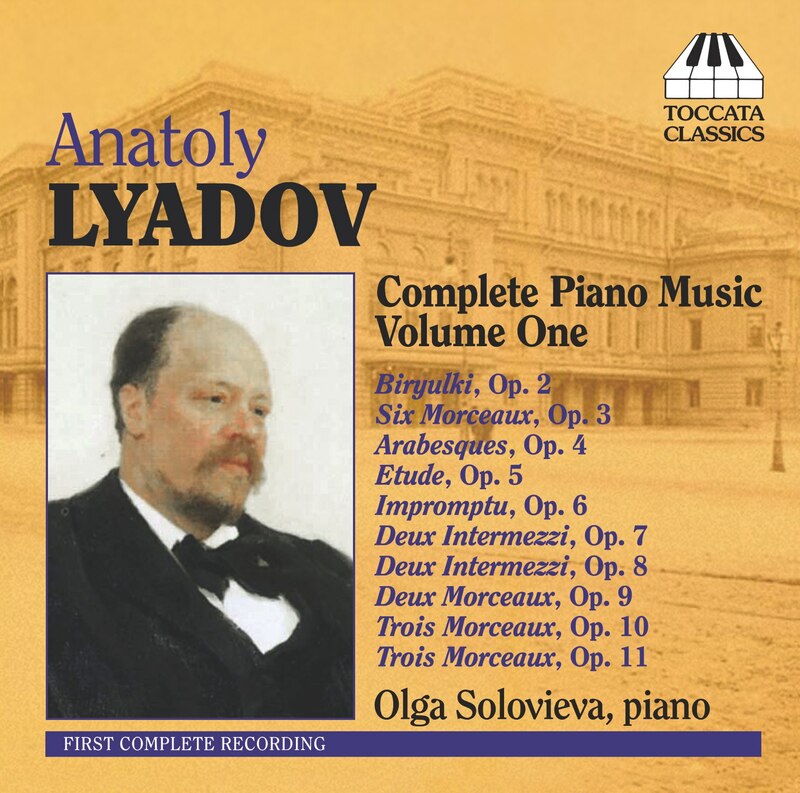 The integrity of the music reflects the integrity of its composer, as Shostakovich made clear: ‘His kindness, honesty and absolute adherence to principle always amazed me. 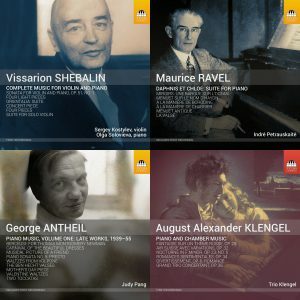 His enormous talent and great mastery immediately earned him burning love and authority with friends and musical community’.